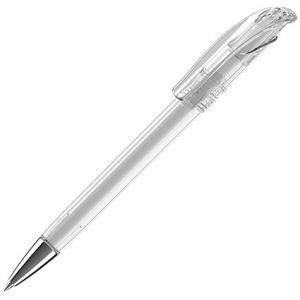 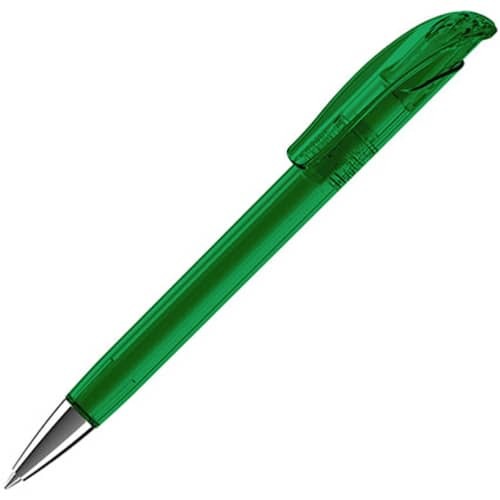 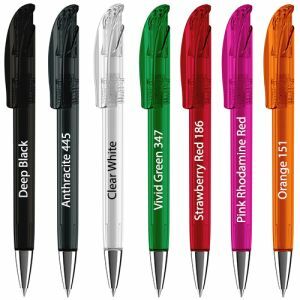 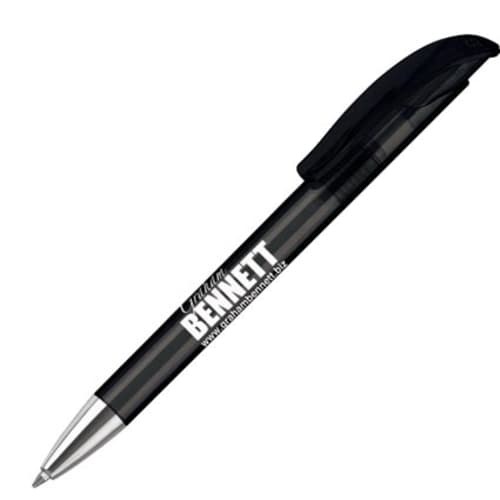 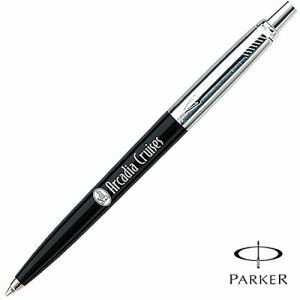 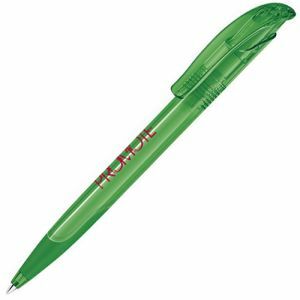 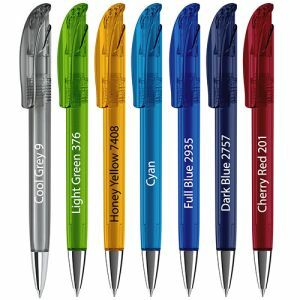 Personalised Senator Challenger XL Clear retractable ballpen with gloss transparent barrel. Double arched plastic clip. High-quality chrome-plated metal tip. 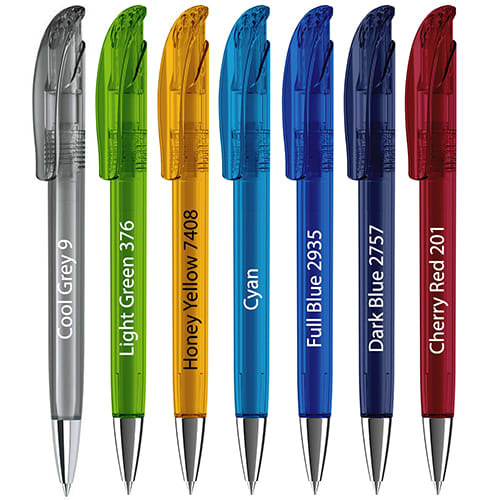 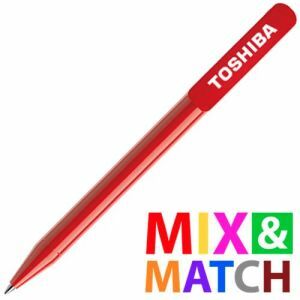 Supplied with either black or blue ink.